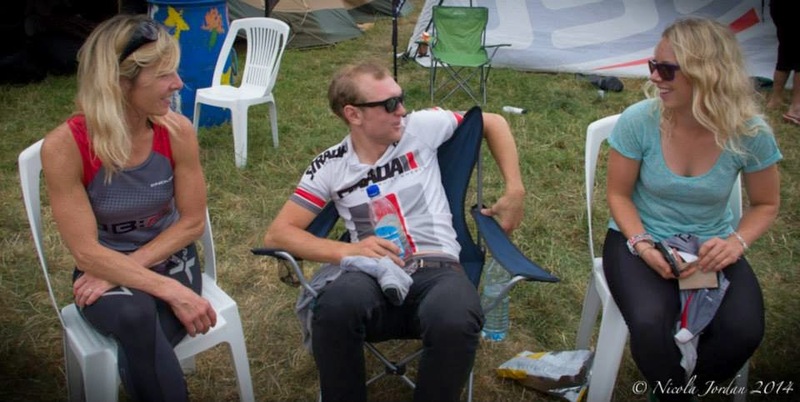 I hadn't realised it had been so long since i'd written anything on here, so what have I been up to in the cycling world? I competed in my first road race, a nice hilly route in the Purbecks near Poole, I enjoyed myself, I was never going to worry the big boys but I had some fun, tried a breakaway and showed the roadies how its possible to corner on a road bike. I didn't ride my mountain bike for the whole of September, I wasn't feeling right in myself with other things that were going on and I had damaged my calf muscle from the effects of not recovering properly after Bontrager, I was ordered off the bike for 1 week, but this was really 2 weeks, but then I probably needed the rest having never really stopped riding in 3 years. So i'm back in training now, I've had two races both ending with DNF's which is frustrating, first was unavoidable due to a crash caused by another racer, the second may have been avoidable but I don't want to dwell on it. 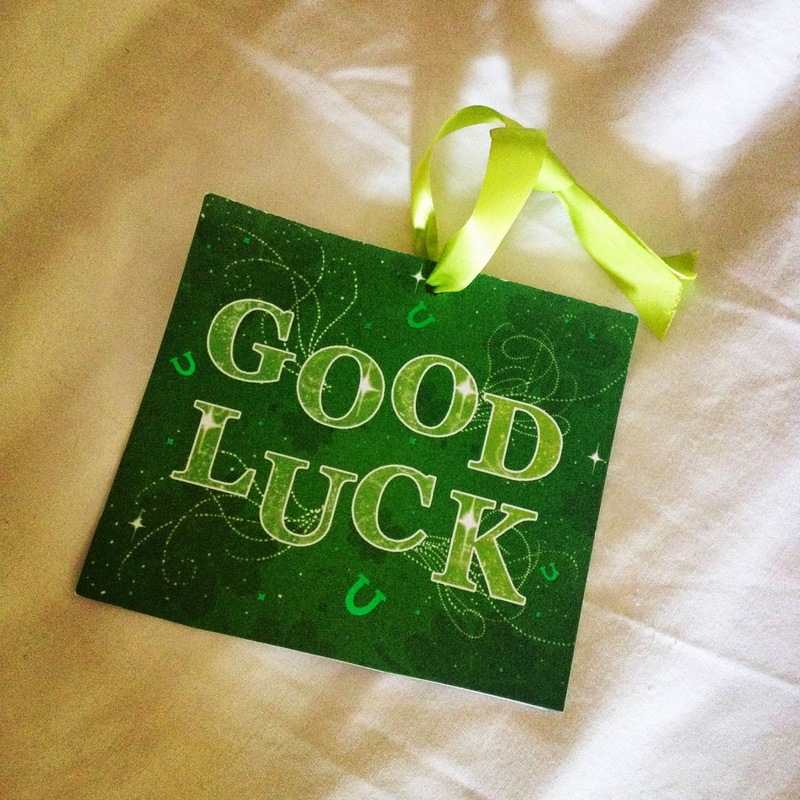 Hopefully my run of bad luck is over and I get back to normal service! My training has altered these last 3 weeks to include running and swimming.......since Bontrager I haven't felt I can apply myself to just cycling anymore, it was pretty much two years preparation and with it going so well I don't feel I need to repeat it anytime soon, so I've set myself a new challenge of trying some triathlons in 2015. This will take some work, my swimming is average at best and my running must progress slowly to avoid injuries, but I was crap at cycling to start with but now at least I'm fit and I can handle the training load and time constraints. I intend to carry on racing my mountain bike as it'll make a tri bike leg a doddle and it'll keep me sharp for Xterra in August, I don't think the lack of miles will hold me back too much, i'll just have to focus and suffer to a higher level when I do ride, instead of just going for a pootle. I'm feeling the most driven in months and looking forward to seeing what happens, but its not end of my mountain bike racing. 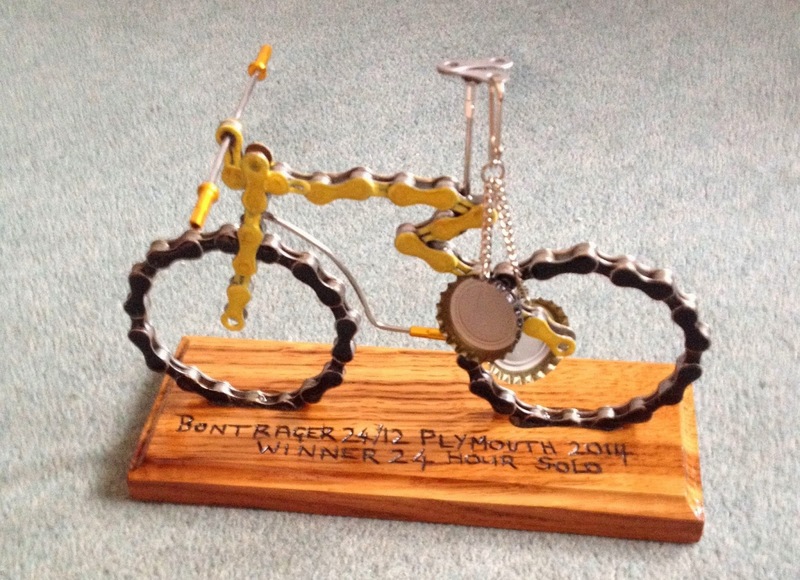 It’s been a month now since winning Bontrager Twentyfour 12 24hr, initial recovery went well, I rode into work on the Tuesday after the race, but took the week easy, as my right foot was numb. The weekend after I rode a bit more, feet was numb, my heart would top out at 140bpm and calf wasn’t right. My calf got progressively worse, dull pins & needles was all I felt in my foot, another weekend past and my calf was still buggered, but I could pedal in circles again, ish. Went to the Physio, I had neural tension, which was stopping the nerve running across my calf properly, exercises prescribed, after a few days it felt a ton better. Good job, I had a Big Dog to race….. 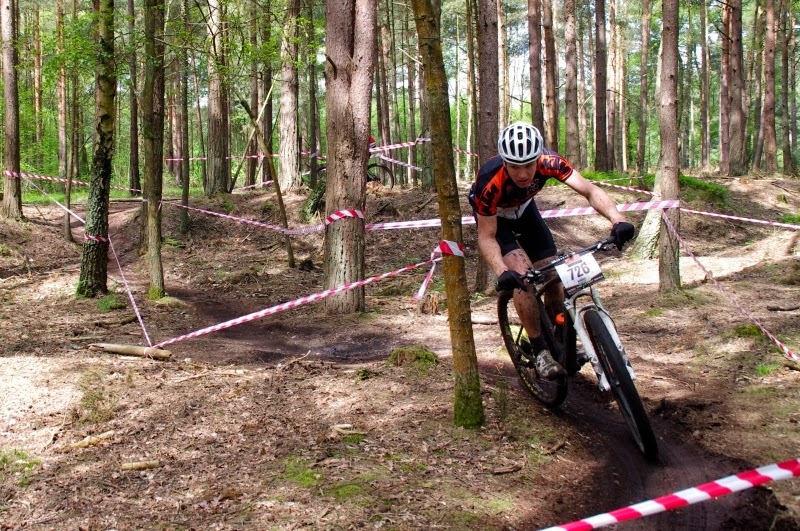 I love Brighton Big Dog 6hr, it’s a great event, this was my 4th year in a row, and it was going to be dry again, yay! 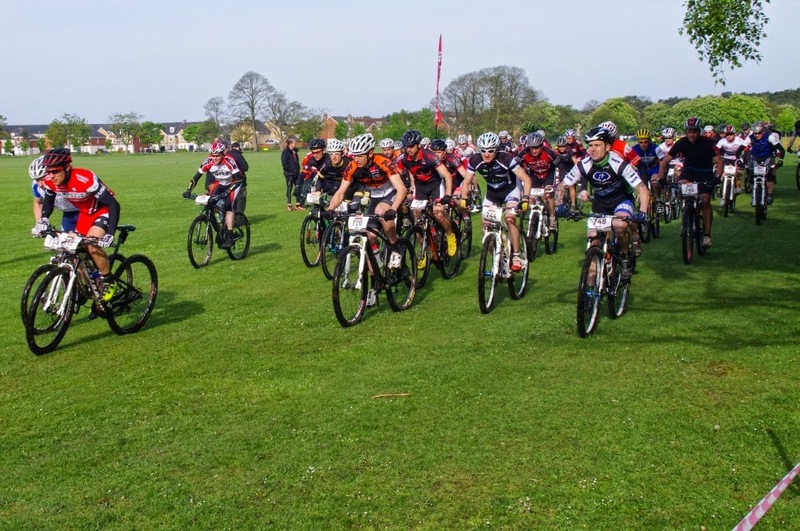 I was racing mixed pairs with Natasha Barry, a nice change for me, but involved riding FAST!. First lap was disappointing, some tape was missing, I had dropped off the front pack and missed a turn, we corrected our mistake only to get caught up in backmarker riders who were having a staggeringly good first lap……few minutes dropped, down to Natasha. We had a good few single laps, swapping between 3rd/4th, I did one double lap to get a buffer on 3rd, the fast laps were taking it out of me, but I wanted 3rd! I Rode our last lap, battling cramp but I’d past our 3rd place competition at the start of the lap, so we were home and dry. We got a few great prizes, and people stayed for the prize giving, which was nice. 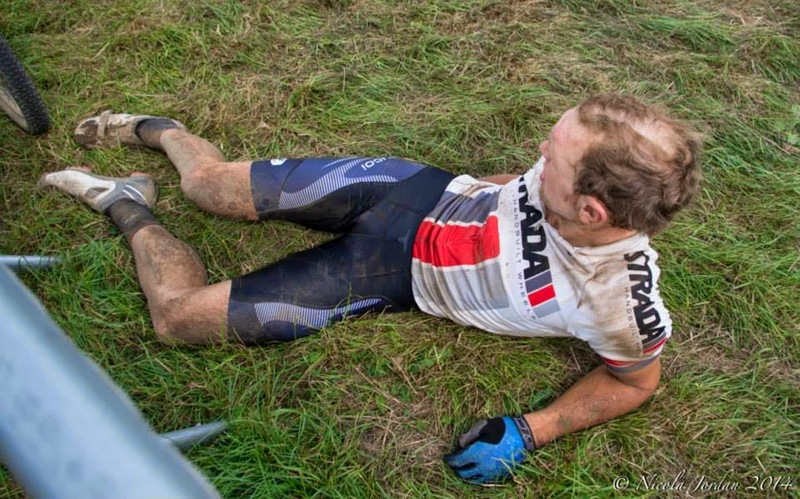 I’ve not any big races booked for the rest of the year, I won’t be racing WEMBO 24hr World Champs, Bontrager took a lot out of me, both physically and mentally and I’m lacking the commitment needed to repeat the training required to do myself justice, and due to the high personal financial cost and my own race mentality I won’t race just to take part, it’s just not that kind of race. So what is next? I’m glad I scratched the 24hr itch and it went so well, I’m not sure yet whether I will commit to another any time soon. 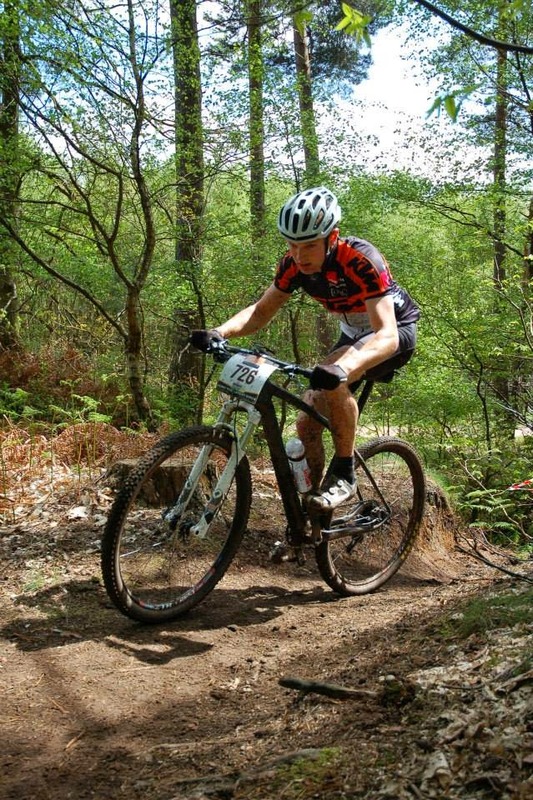 I had my second experience of triathlons recently, I wasn’t racing, just fussing, but I can see the appeal, especially Xterra, that looked a blast! But my swimming is woeful so I’m promising nothing. Next race for me is my road race debut, my form is iffy but I’ve a higher suffering threshold now, just need some legs back. 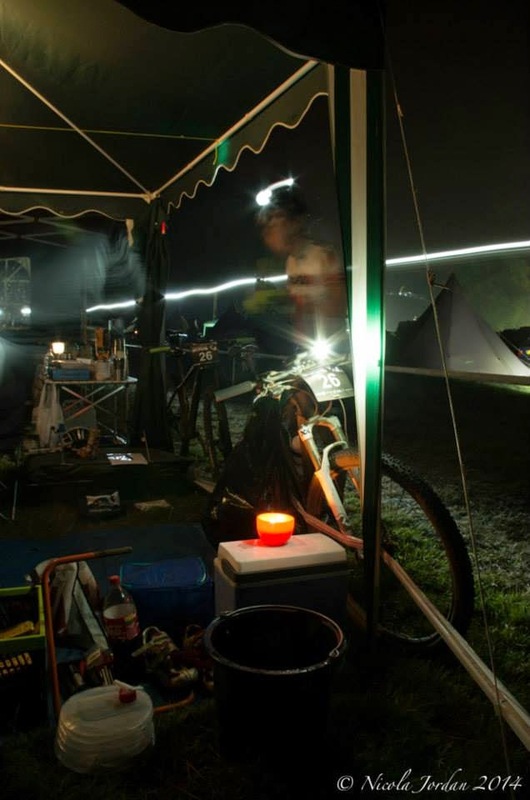 I've been fairly quiet on here, if truth be told I haven't been racing much at all, I decided to put my xc racing on hold, I struggle to motivate myself to spend several hours sitting in the van for 1 hour and a bit of racing, so I've been training hard. May and June were both 1000+ mile months. One particular week saw me head back to the southdowns way for a fast one way attempt. 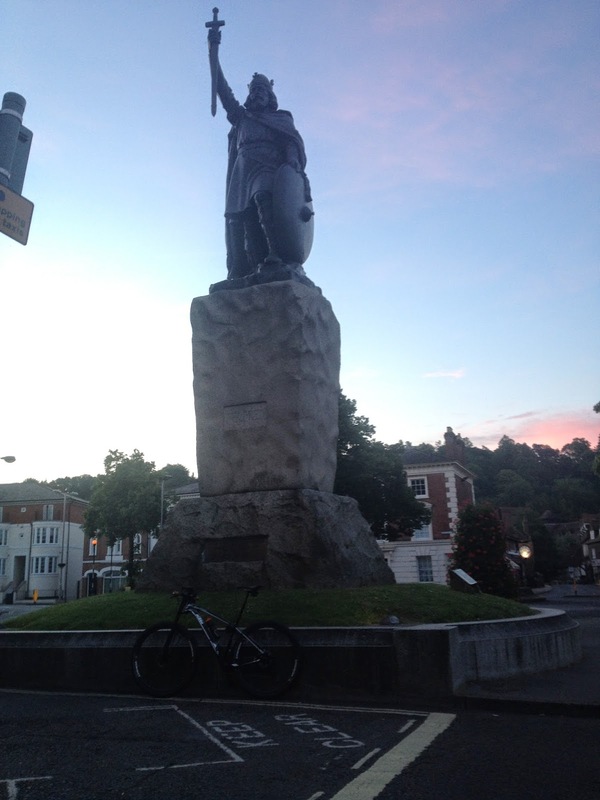 I decided to leave Winchester early, I got there for 4:30am, rolling by 4:40am partly to beat the heat and partly to save my bike from the Friday afternoon commuter bikes on the train journey back to Winchester. I had a great ride, no mechanical issues and only minor navigation errors. I finished in 8hours 20 at the new finish at the seafront of Eastbourne, I know of a few times around 7.5hrs, I know I could have gone faster but happy with a trouble free ride. I had wanted to fit in a riding holiday for a few weeks before Bontrager 24:12. 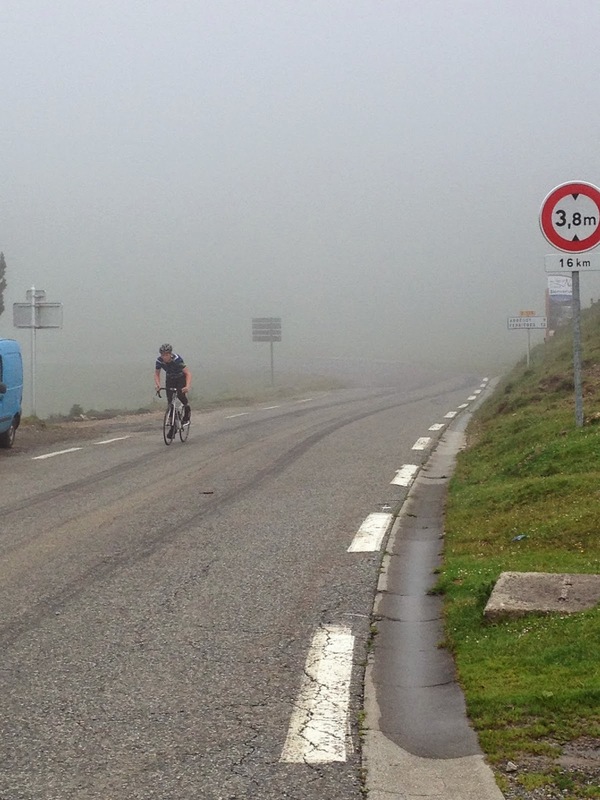 I chose the Pyrenees due to the classic cycling history and wide array of mountain passes. I was undecided which bike to take, i settled on taking my road bike, its titanium so very comfortable, although i use Non-compact style cranks, so i was concerned i'd be over geared. After a long drive down the first day was a gentle ride, enjoying the scenery, i had been awake for 20hours! the next day I was keen to ride the Tourmalet, it started 20km from our B + B which gave me a chance to stretch my legs. The official Strava segment was 10.7miles, just over 4000feet elevation change, as it stands i'm 64 out of 2496, which i was happy with as a first attempt! The next few days were spent exploring local Cols, including Col Du Soulor, Col d'Aspin, Horquetter and The Hautacam, on the last day I rode three Cols in a day, around 13,000feet of climbing, but I felt in my element, improving on my climbing and descending techniques. By the end of the week I had ridden 360miles with 50,000feet of climbing, happy and feeling strong. it is less than two weeks until Bontrager 24:12 and my first 24hour solo, usual mad rush to get bikes finished and kit sorted. Back to my local endurance race, Erlestoke 12 has been blessed with awesome weather for as long as I can remember, unfortunately it wasn't to be this year. A wet week in the run up then torrential race just before the start meant it was going to be a tough day. 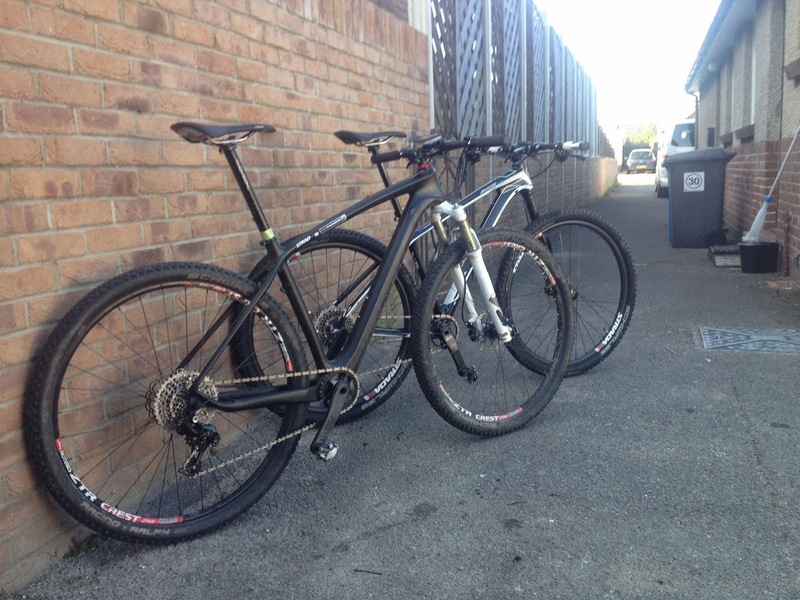 Being a local i'd pre-empted the mud and set up my spare bike with awesome Maxxis Beaver mud tyres, they are grippy yet fast, just a great tyre, turned from my spare bike, to the bike I rode for the whole race! 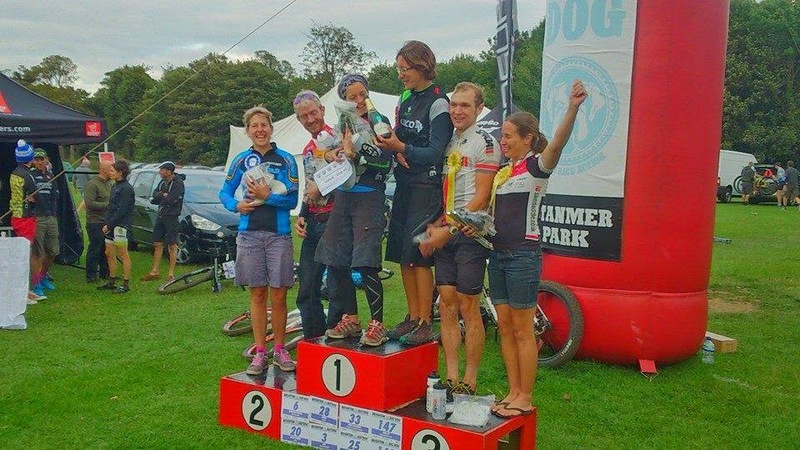 I didn't get the best start, being held up, but I was top 10, George Budd, last years winner, was riding his awesome Salsa Beargrease carbon fat bike, was gone, never to be seen again, but I expected this. 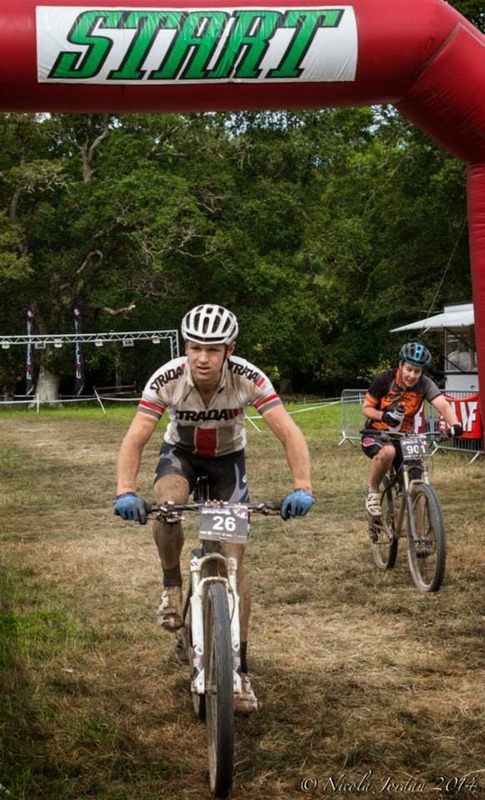 I made steady progress trying to conserve energy through the sections which were unrideable, I was around 5th or 6th, not great but it was a 6hr race, i had time to close them down. Each lap was taking around 50minutes which was reducing my time to catch people, luckily i was getting faster! I was up to 3rd place with one lap to go, I knew I could catch 2nd, he is a good friend but a competitor, I caught him halfway through the lap, and made sure I kept my pace high. 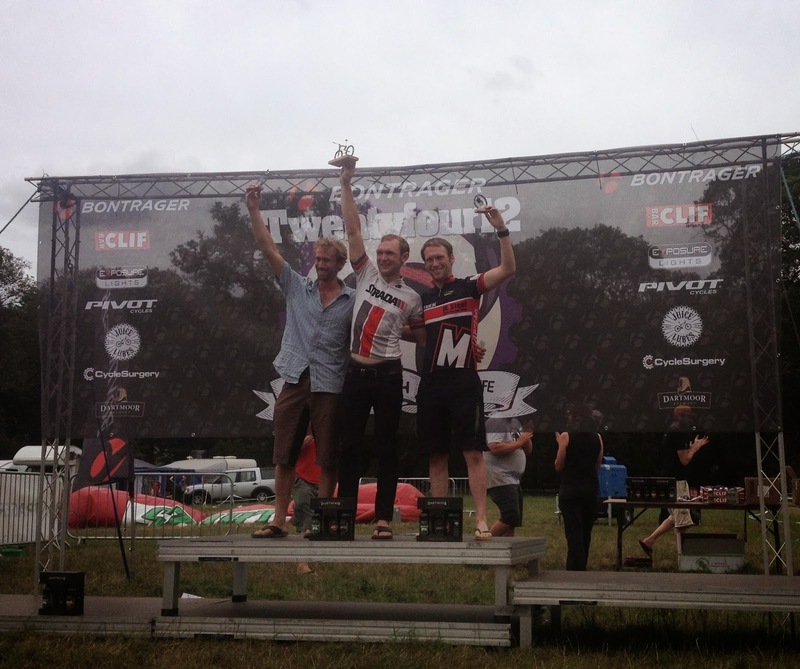 I finished 2nd which i was pleased with, a lap behind George on his fat bike of shame. I'm glad I raced in the challenging conditions, it disappointments me when people bail because its muddy, running the right tyre make a huge difference. I got back to my parents, had dinner then got back to Poole. 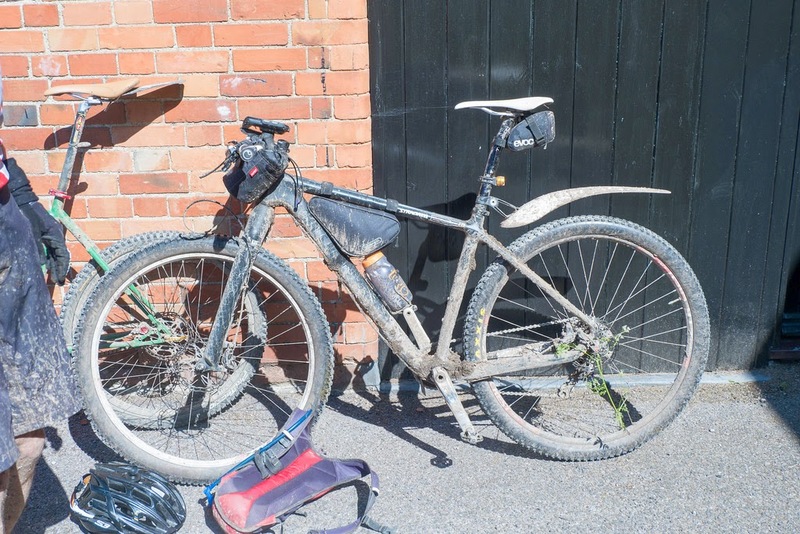 The day after we headed to Swanage for Charlie the Bike Monger Gravel Dash 100, the inaugural 100mile gravel race. I was feeling ok, so i knew i just needed to eat lots and turn the pedals! I rode with my friends for a few hours then left them on the longest climb of the day, I spent the rest of the ride by myself, keen to get back to Swanage. The route was nice, great views and fun terrain, not much single track but it wasn't about that. 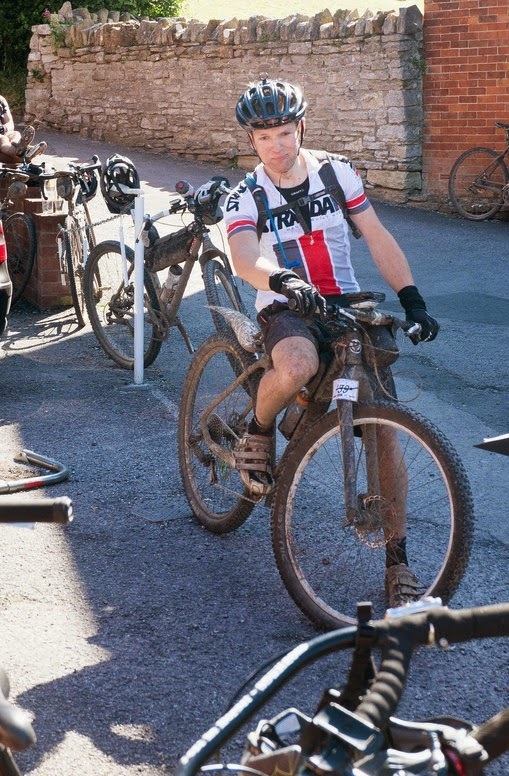 In all it was 92miles and 6300feet of climbing, just under 8hrs. It given me lots of ideas for new routes and it was nice to hang out with a different type of racers. 14hours of racing and riding in 2 days, the bank holiday was useful for recovery!